A bible study gathering where I paid for and rented a space for to lead the meeting, was a Salvation Sect assembly? Around 100 people gathered to listen to my lecture, and a select few who called themselves Salvation Sect members expressed their interest in wanting to listen to my lecture so they also sat in; is this a Salvation Sect assembly? 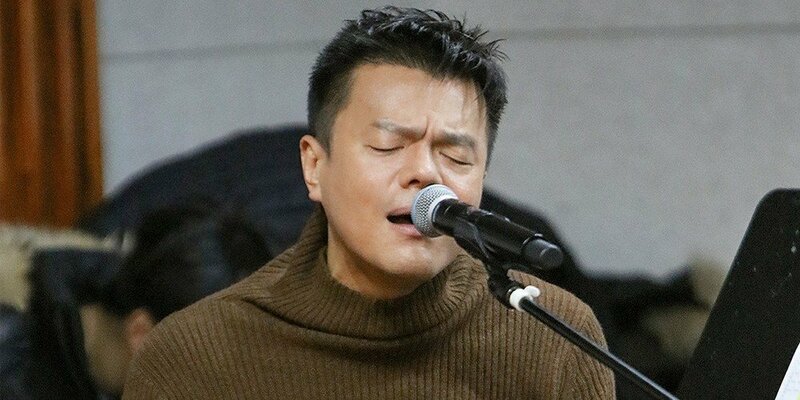 No one including me personally, nor any staff members of JYP Entertainment, have zero relation to Salvation Sect or any of its for-profit businesses, but you claim Salvation Sect? How prepared are you to handle the damages that this will inflict on me and our company, that you can just�publish a report about such a topic without any prior confirmation? 4 years ago, I started holding bible study with one friend, twice a week, and since then, friends of friends and more friends of friends joined in, so that now we are at a gathering of around 30. But you would call this a Salvation Sect assembly? Now that it has come down to this, I will upload my full faith testimony so please read through it carefully. If in the contents of that testimony, you find material which causes problems legally or ethically, then your report may prove to be appropriate, but if that is not the case, then you will face legal responsibility for the entirety of the damages inflicted on me through this matter." #JYPfaith ??? ?????? ?? ? ?? ?? ??? ?? ?? ??? ???? ??? ??? ?????? 100?? ? ??? ?? ?? ??? ? ?? ?? '???' ? ?? ? ??? ???? ??? ?? ?????? ?? ??? ??????? ? ?????? ?? JYP ?????? ?? ???? ?? '???' ??? ???? ??? ??? ??? ??????? ??? ?? ?? ???? ??? ??? ??? ?????? ?? ???? ?? ?? ?? ??????? ? 4? ? ??? ?? ???? ? ? ?? ????? ??? ??? ? ?, ? ? ??? ??? ??? ?? ? 30? ?? ??? ??? ??????. ?? ?? ?? '???' ??????? ?? ??? ? ?, ? ???? ???? ??? ? ? ????. ? ?? ?? ????? ????? ??? ??? ???? ??? ??? ????? ?? ??? ???? ??? ?? ??? ?? ?? ??? ??? ? ??? ?.